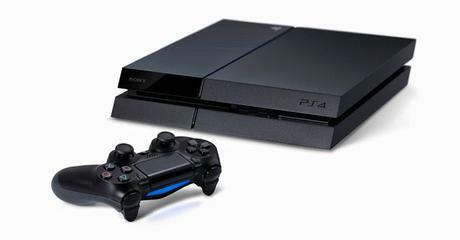 PlayStation 4 has received a new firmware update. Sony has revealed that firmware update 3.10 is now live for PlayStation 4 systems everywhere. The new update is incremental, so don’t expect any major changes. The full list of notes has not yet been released, but Sony says you’ll be able to follow official (verified) player accounts and customise messages with new stickers.